By Anu Ojha , Sarah Hill. 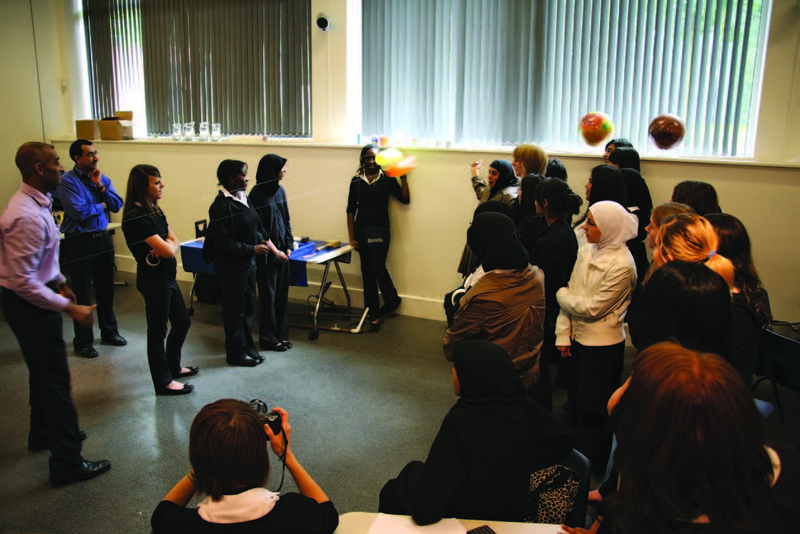 This article outlines the Space Academy programme led by the National Space Centre from 2008 to 2011, with the stated goals of harnessing the inspirational contexts of space and climate change to support GCSE, A-level and vocational students in their curriculum studies, as well as to enhance STEM teacher effectiveness and increase the awareness of young people about the various STEM career pathways available to them. The article discusses the methodology of the Space Academy and the programmatic uptake, and evaluates the evidence relating to the effectiveness, impact and legacy of the programme, which has resulted in the establishment of the National Space Academy. In 2018 we welcomed a record number of schools showcasing the excellent STEM work that is happening around the country. Every year, a variety of scientific lectures are put on at the Annual Conference, given by leading experts from the host university.